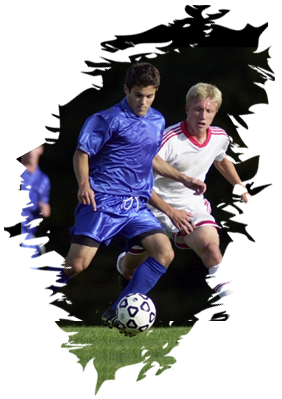 Looking to play Outdoor Mens 11s Soccer just like the Pros? With No Referee Fees and No Additional Player Fees? This Spring and Summer XTSC is proud to offer Mens 11vs11 Soccer at Central Tech, the Newly Turfed Lamport Stadium and St Patrick's brand new Turf Field! If you register for Lamport/St Pat's, your games will be evenly split between those two locations. If you register for Central Tech/St Pat's, your games will be evenly split between those two locations. Games are 75 minutes long. Playing time includes a 5 minute break at half time. This is a 11vs11 Men's league. A team can play with 9 players without defaulting.